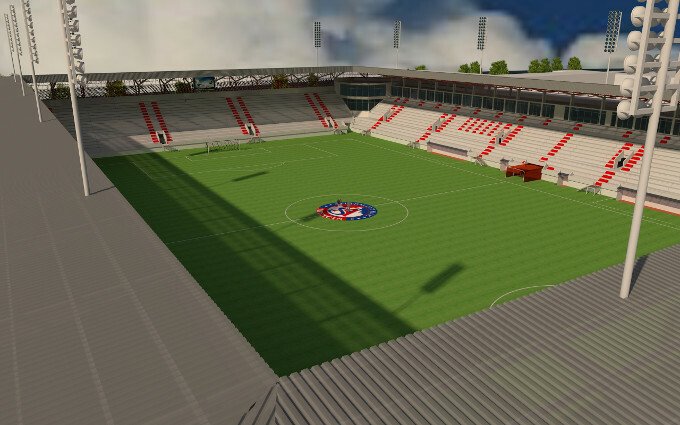 Slovak team AS Trenčín gave quite a gift to its fans for the Christmas of 2015. 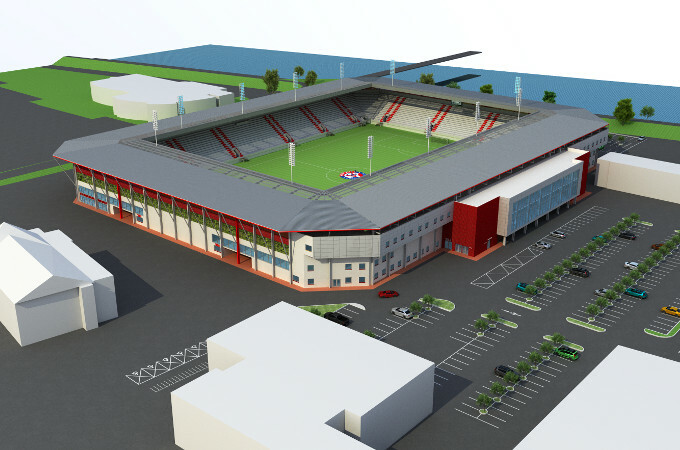 They presented renderings of what should be the club’s stadium replacing the partly demolished Štadión na Sihoti. 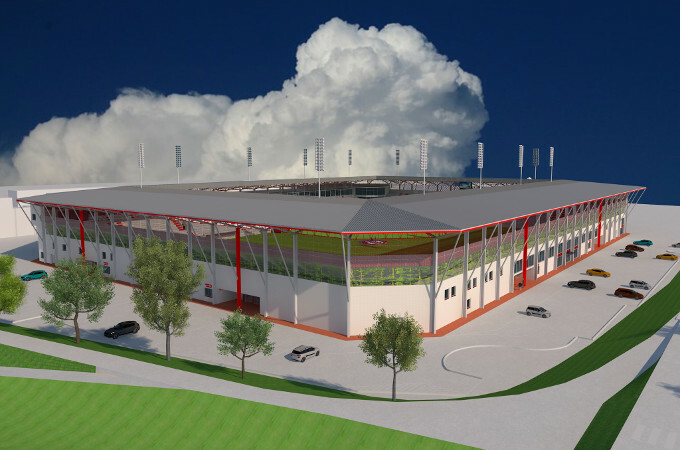 Already in 2015 the club filed for zoning permission and planning application should follow suit soon. Construction is expected to start in late 2016 and last until the end of 2018. 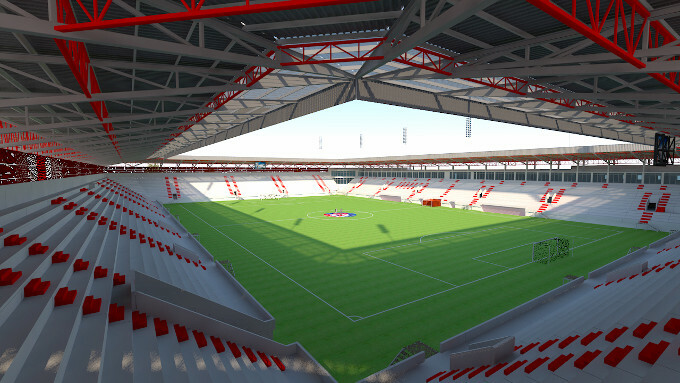 New stands for 12,000 people are to be fully covered and meet domestic and international standards. Construction will be phased. 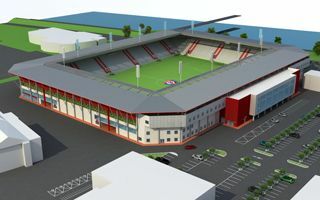 First part will cost €7.4 million. Two thirds will come from private entities (AS Trenčín and the Slovak FA), while a third is public contribution from the Slovak government. The municipality will donate land and transform the road network around the stadium.